Piko (ピコ) is a Japanese male singer who first came to fame through the Japanese equivalent of Youtube, NicoNicoDouga by posting cover songs. Piko also provided his voice for the Vocaloid Utatane Piko. Piko has a rare talent of being able to sing in both masculine and feminine vocal tones, see for example Piko - Nisoku Hokou and Piko & Sekihan - Cendrillon (the female-like voice is Piko, yes, the high notes at the beginning too! :3). Piko has released so far two albums and four singles. He will add to his collection of singles on April 25, 2012 when he will release his 5th single called「咲色リフレイン」（エミイロリフレイン）(Emiiro Refrain). This single was produced by L'arc en Ciel's bassist TETSUYA. This is TETSUYA's first time producing music for another artist. This single is a bonus for Piko because he is a huge fan of the Japanese rock band L'arc en Ciel. 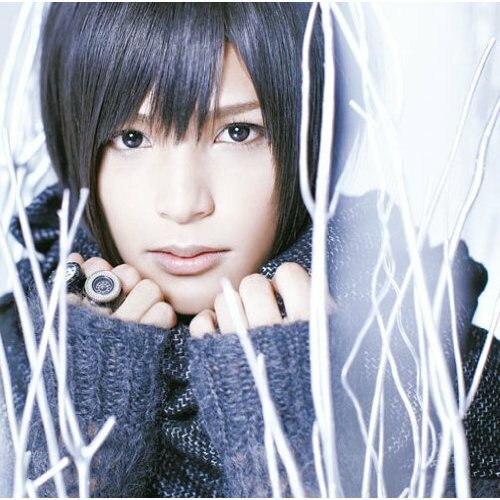 TETSUYA expressed his hopes that everyone will enjoy the new song by Piko. He commented that Piko's wide vocal range allowed him to produce a beautiful song, and that he is happy with the final product. Piko said that he never imagined to be able to work with TETSUYA, let alone sing a song he wrote. It has been reported that Piko has given this song his very best effort. "Emiiro Refrain" will be sold in three versions, a limited edition, regular edition, and a limited time offer edition.